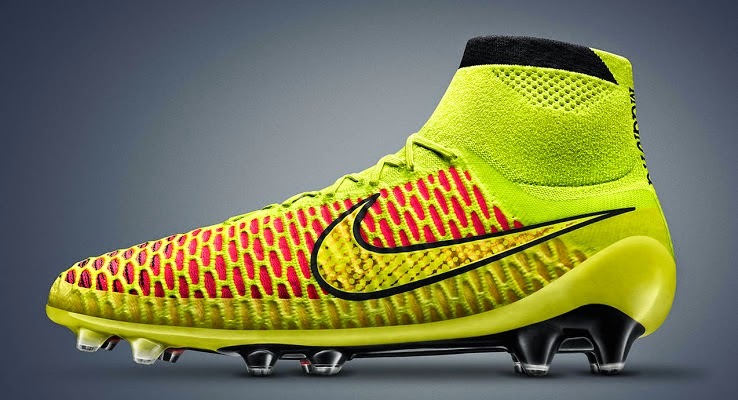 Nike has made huge strides in the modern technology to be used in football cleats and they not only introduced sockliners but another very successfuly technology is being used in new gen shoes called “flyknit”. 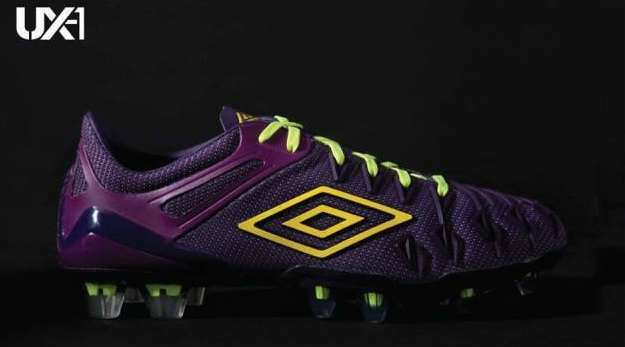 FIFA World Cup is just a couple of weeks away and you might have already seen a couple of Nike adverts, pumping up the hype leading to the big competition and they have also revealed New World Cup 2014 boot versions, take a look below. Nike been releasing world cup version shoes of all series and today people can start ordering their world cup boots from Nike on official website as well as visit nearest store. Mercurial Vapor will be worn by the likes of Cristiano Ronaldo and Eden Hazard and this boot can be seen in the NIKE world cup advert release a month ago. 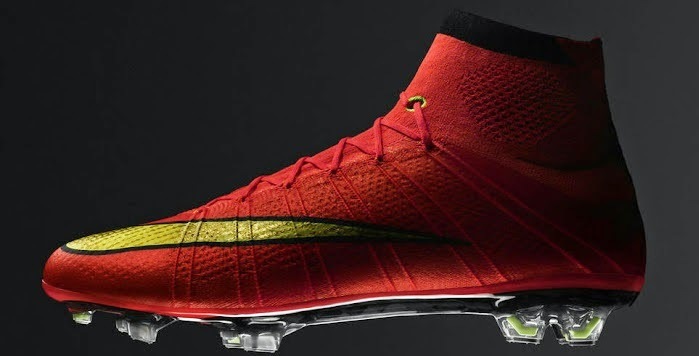 This boot comes with “Flyknit technology” will a full fleded carbon fibre outsile with sockliners. 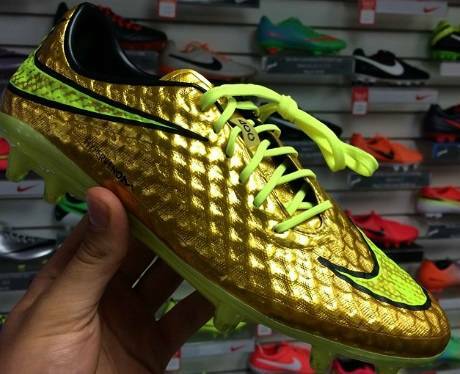 The boot was released in March 2014 and Nike has decided two make a exclusive world cup shoe which uses the same technologies but the design is a bit different. Formula one fan, blogger, designer and entrepreneur. Knows thing or two about a thing a two of sports, tweak codes, make cool infographs.